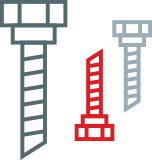 To be considered a reliable partner means to deliver on time, in exact quantities and with appropriate quality. 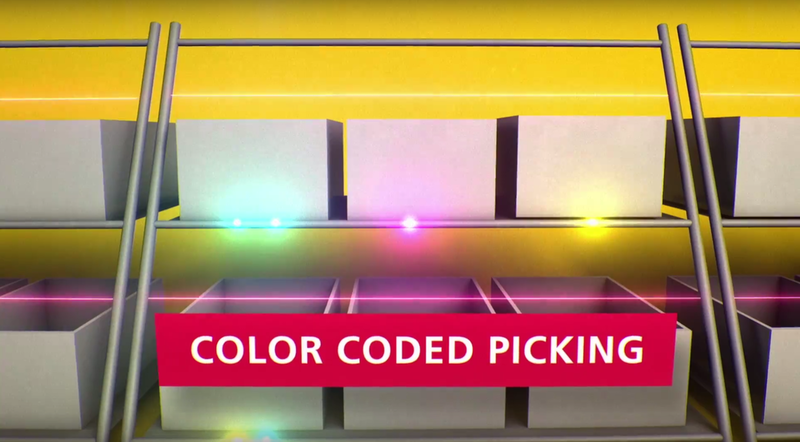 That is what Manipulate to Light (M2L) technology, supporting picking according to protocols, has been designed for. Limited labour market is not a problem anymore. Simple rapid training of new operators enables you to grow your workforce, while keeping the quality of work on the required level. Operator performance control and real-time stock level monitoring can save you considerable cost related to customer claims and minimize surprises in stocktaking results. A huge advantage of the M2L system is its seamless adaptability to racks of virtually any type and size and its easy installation. 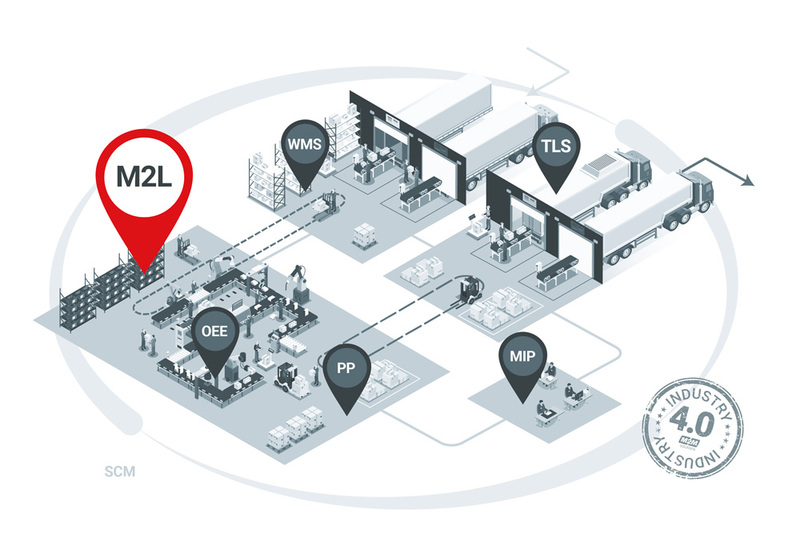 M2L can be shipped including a warehouse management system or interface with your existing solution. 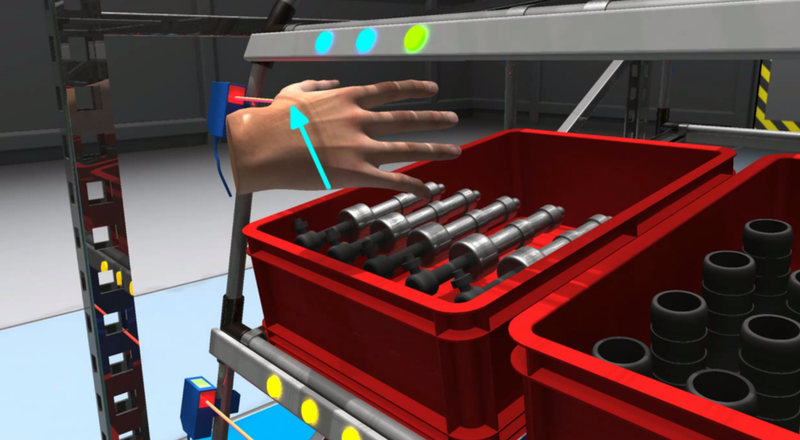 Maximize productivity of both picking and replenishing, indicate the quantity to be picked, fast track the training process, process multiple orders at once, notice critical levels of material in the warehouse. Seamless installation and uninstallation, re-usability, system can be deployed into the entire warehouse thanks to the sensor range, interface with existing WMS. Reduce your stock levels and the value tied in them, proper and timely fulfill your customers' orders, increase warehouse process efficiency and have a real time stock overview. 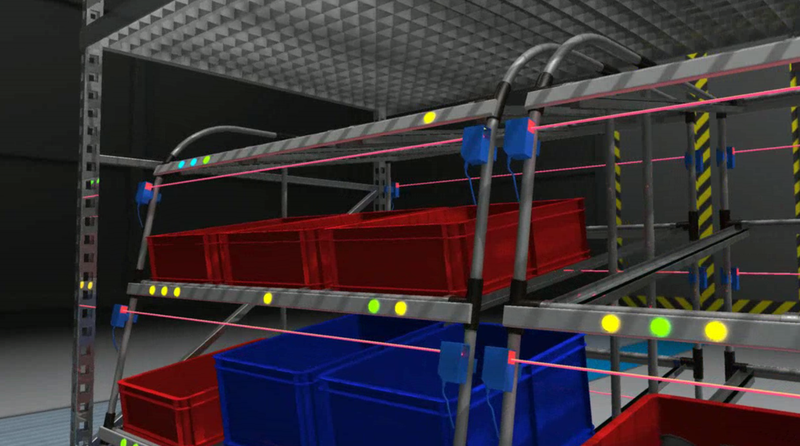 Automated stock placement optimisation, improved efficiency of operator movement, lower operator load working with heavy materials, accelerated picking. 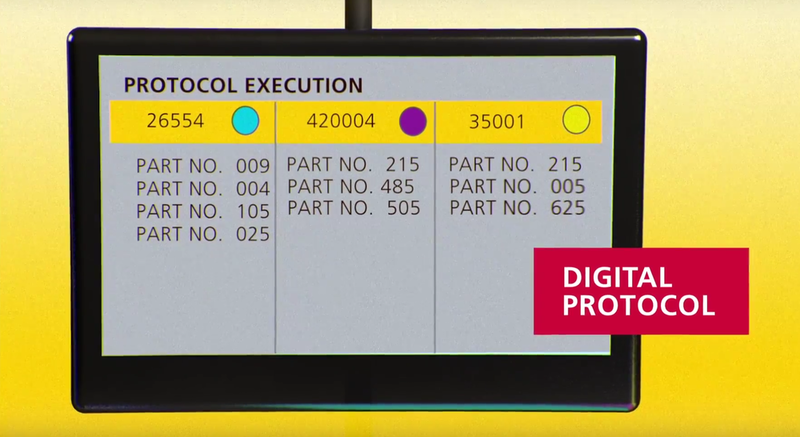 Error rate statistics, operator picking productivity statistic, picking statistics.